Highly recommended new book for kids, or anybody who likes ’em some sweet character art. 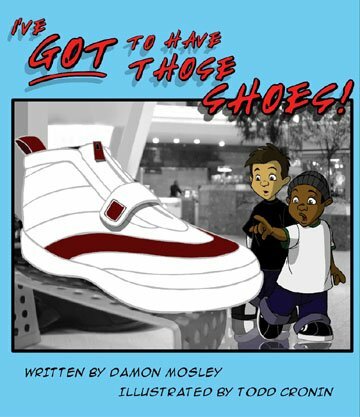 “I’ve Got to Have those Shoes!” is written by Damon Mosley and illustrated by my good friend and mentor, Todd Cronin. 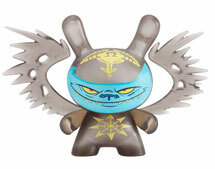 The book features their popular Mosley character, and part of the proceeds go to Samaritan’s Feet.